Fascinating to observe it happening "in the wild" and almost live. Last friday the fake news website conservativedaily.info was still happily posting fake news stories (including one that we debunked earlier about the renaming of the President Barack Obama Highway) when suddenly the lights went out and all links to the site started returning "403 Forbidden" errors. At the same time therealconservative.info, thebreakingnews.today and apparently clubsocial-ny.com also went down, all hosted at the same IP address (74.208.236.2) as conservativedaily.info, with similar error messages. The IP seems to be owned by hosting company 1&1 Internet Inc.. So it looks like someone's hosting account got hosed, probably for posting fake news or violating terms of service in some manner. And so the cycle continues: as older fake news sites die they get replaced almost immediately with new ones, frequently copying the entire archive of stories from the sites that went down. 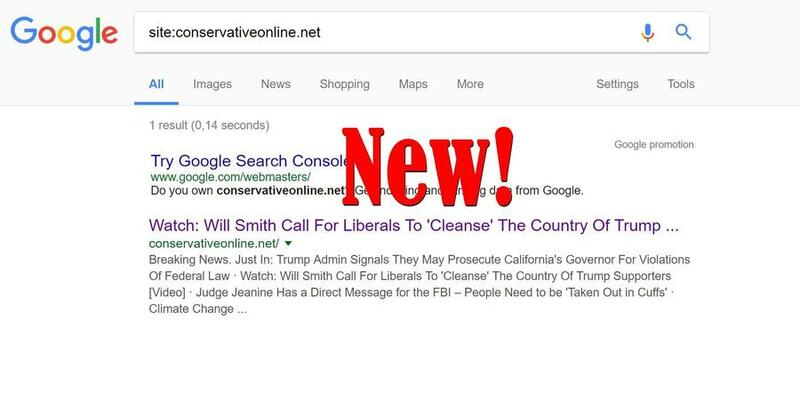 And "older" may be overstating the case: conservativedaily.info was only registered on october 26th 2017 itself, giving the site an active life of just over two months. P.S. : In case you were wondering how we were alerted about the old sites disappearing and the new ones popping up, read this earlier article that explains the technology we are using to monitor trending fake news stories and the networks of sites that post them.